Research, found that even heavy cannabis use among those aged 16 to 20 over an extended period of time had absolutely no negative effect on a person’s brain tissue. The study found that alcohol consumption, on the other hand, did have an effect – it reduced the overall amount of brain tissue, likely leading to a decline in memory, attention and decision-making. For the study, researchers scanned the brains of 92 individuals ages 16 to 20, before and after an 18-month period. During the year and a half period, half of the teens used cannabis and alcohol in varying amounts, while the other half abstained or kept consumption minimal. Researchers found that those who consumed five or more drinks at least twice a week showed reduced brain tissue health. However, cannabis use, regardless of the amount, was not linked to a change in brain tissue health. 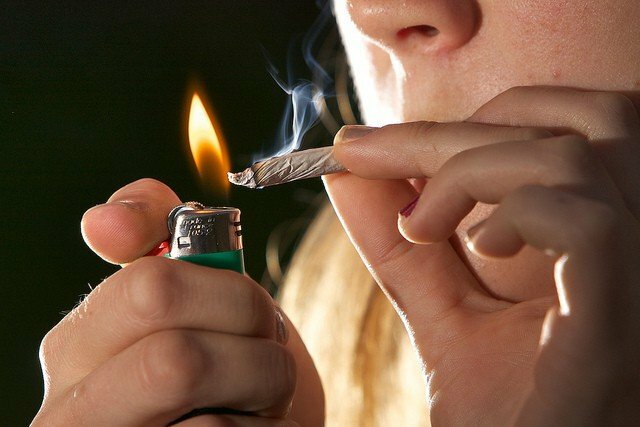 More research is clearly needed, but this study is a promising one which flies contrary to popular prohibitionist belief that cannabis consumption – especially at a young age – causes brain damage. Unfortunatley, this is yet another stat, that shows how much worse alcohol is compared to marijuana, that no one will pay attention to. Since alcohol, for whatever reason, gets a free pass when it comes to how awful it is for you.